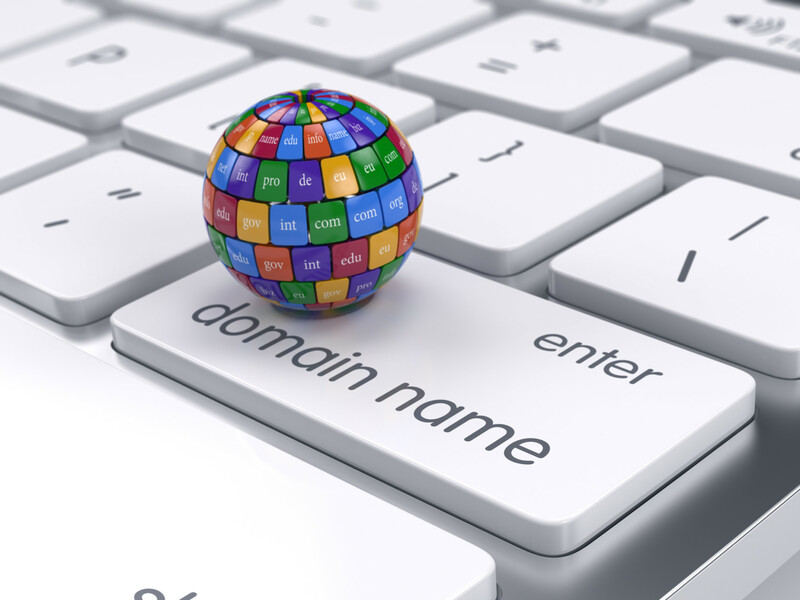 Using the best shared hosting service is an important first step of getting your website off the ground. When you finally find a hosting company that delivers the quality of service you need at a price that makes sense for your business, it is easy to sit back and feel like the hard work is done. However, things are only just beginning to get interesting.There is no point in having a website nobody sees – your job is to create the type of online experience that attracts visitors in large numbers. By drawing large volumes of traffic to your website and converting this traffic effectively, your work will pay off in the form of new customers.In this article from professional shared web hosting provider JaguarPC, you will learn the first steps of creating an attractive shared hosting-powered website. By considering the tips in this article, you will be on your way to creating an enticing, rich website that potential customers will love to visit. You will also learn how to encourage returning visitors and improve the likelihood of converting them into paying customers. Read on to start building your shared hosting site traffic today.A note about using search engine optimization to grow your shared hosting siteOnline, there is a tendency to lean on search engine optimization, or SEO, as the single most important tool for bringing visitors to your website.In essence, SEO involves tailoring your website to fit the search queries people enter into Google, Yahoo, Bing, and other search engines. In turn, this means making sure the search engine crawlers that analyze web pages can understand your site. If a crawler thinks you offer an excellent resource for a certain subject or keyword, you will rank highly for that phrase and attract more search engine traffic.But whatever you do, numerous competing companies are all trying to grab the same few spots on Google as well. SEO is a very competitive field.So what is the trick for search engine optimization? The answer is that there is no trick – you simply need to be the best resource available for your potential customers. 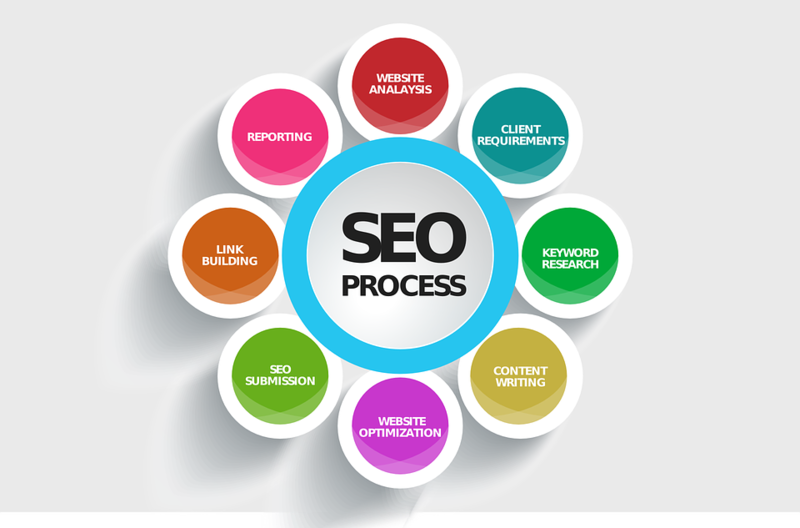 By concentrating on the areas below, you will create a website people will want to visit. Quite simply, this means that search engines will take notice.Fill your shared web hosting site with the best possible contentContent is the single most important element of any website. A great design is good, but only if it facilitates access to quality information. The best thing about good content is that it creates a win-win situation for your website – people love it, and as a result, search engines love it too.Before you begin building out your website, think about the content you will offer customers. This is your main online stock, and with a good strategy, you can continually offer new and fresh content that attracts visitors to your shared hosting site.Most successful websites will launch and regularly update content across the following areas:* Information Pages – Insight into your company, what you do, and what you offer. This is your chance to tell visitors who you are. * Blog Posts and Articles – A great opportunity to update your site regularly with opinions, thoughts, or news about promotions. * Product Pages – Whether drawn from an ecommerce platform or created as a list of services, this is where visitors learn your product specifications and prices.To bring new visitors to your shared hosting website, having regularly updated content, like a blog, is vital. 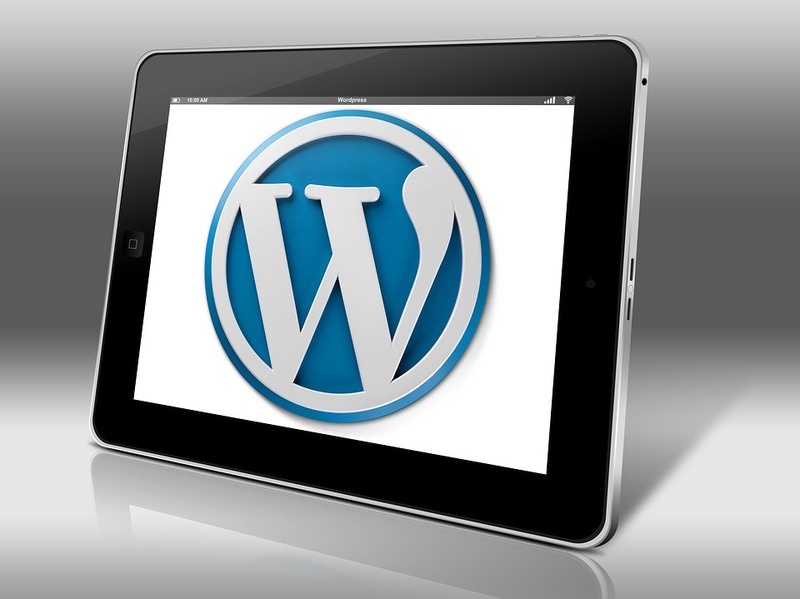 Great blog posts are routinely tweeted, liked on Facebook, and linked to from other websites. The more links to your content, the more visitors will follow them.To start building your content, use a content management system (CMS) such as WordPress, Joomla or Drupal. Most shared hosting plans offer PHP and MySQL, two essential components of running these CMS products. 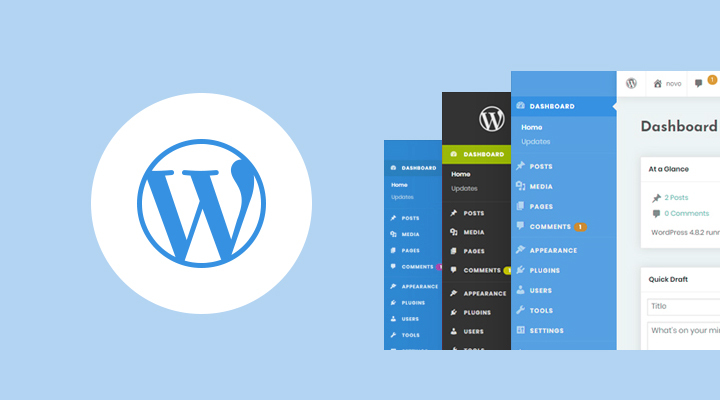 You can even use automated script installers such as Softaculous to deploy the CMS installation in just a few clicks, allowing you to devote your time to putting together quality content.Install interactive applications on your shared hosting site to win repeat visitsWith the right content, attracting visitors to your website is achievable. When these visitors arrive, though, you need to convert them into paying customers or leads that actively engage with your business and make contact either via email, telephone, web form, or chat.Converting visitors into customers is not always easy. In fact, research shows that the average conversion rate for a website is around 2%. For example, if you were to attract 10,000 visitors with your content, only 200 of those visitors would convert.There are many things you can do to improve conversion rates, but one proven technique is to increase the amount of time visitors spend on your website. This means both attracting them, and enticing them to come back regularly.A shared web hosting plan that supports dynamic applications and has an automated script installer offers a wealth of ways to do this. From message boards and forums to complete social network functionality, shared hosting can support highly interactive and social platforms that give visitors a reason to return every single day.This means you will have many additional opportunities to convert visitors if your first attempt fails, ultimately ensuring that you do not just win visitors – you win business.Shared web hosting to support your growth from JaguarPCBefore you haphazardly put together a website on your shared hosting plan, consider what you will be doing to attract visitors with great content and convert them effectively into sources of revenue. With this plan in mind, make sure your shared hosting provider can support your strategy.JaguarPC is an experienced shared web hosting company offering reliable hosting services optimized for dynamic applications. Every shared hosting plan comes with unlimited MySQL databases and PHP so you can install useful applications to power your website. 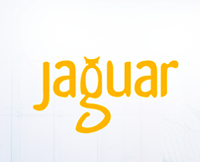 To make this process easy, JaguarPC shared web hosting also comes complete with the Softaculous script installer, a catalog of applications that can be installed on your shared hosting account with just one click.Once your plan is in motion and your traffic begins to grow, you can be confident that JaguarPC shared hosting can still support your business. Every plan includes unlimited disk space and unlimited bandwidth to support high traffic volumes.Finally, JaguarPC customers can get additional support and advice on growing their website from an extensive online tutorials collection that covers subjects including content management systems, interactive applications, and even connecting your website with social media.To learn more about shared web hosting from JaguarPC, call 1-888-338-5261 or visit jaguarpc.com today.